Pupils and staff have carried out a ‘Brave the shave’ event to raise money and awareness of cancer. 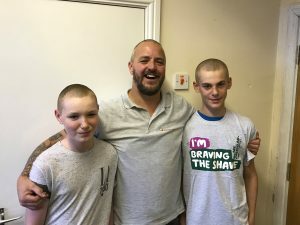 Brave the shave is organised by MacMillan cancer trust and the idea was suggested by a pupil for the school to run the event. The shave took part on the 10th November and some pupils and staff were brave enough to participate and lose their locks with lots of laughs along the way. 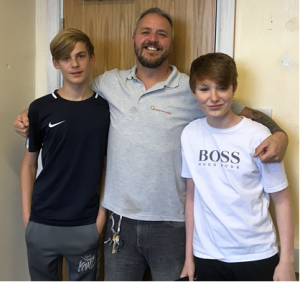 The money is still being donated but the pupils involved have already raised almost £600 which will help change lives of people with cancer whilst also raising awareness of Macmillan cancer support. Macmillan is an amazing group of people dedicated to help cancer sufferers, their carers and families. The pupils are an absolute inspiration to those around them and should be very proud of the commitment, efforts and donations to a very worthwhile cause.